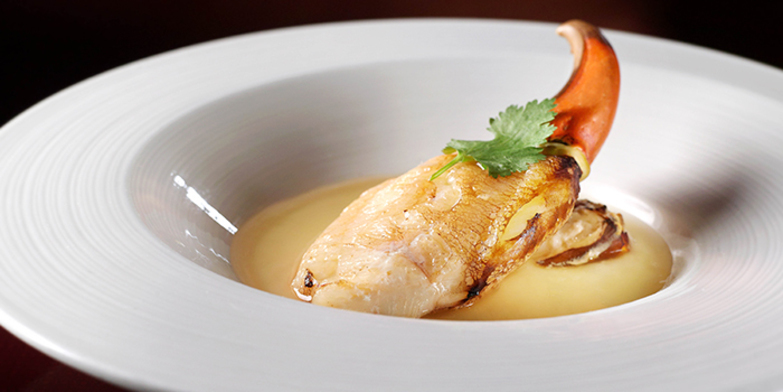 Japan’s always a favourite when it comes to foodie destinations. 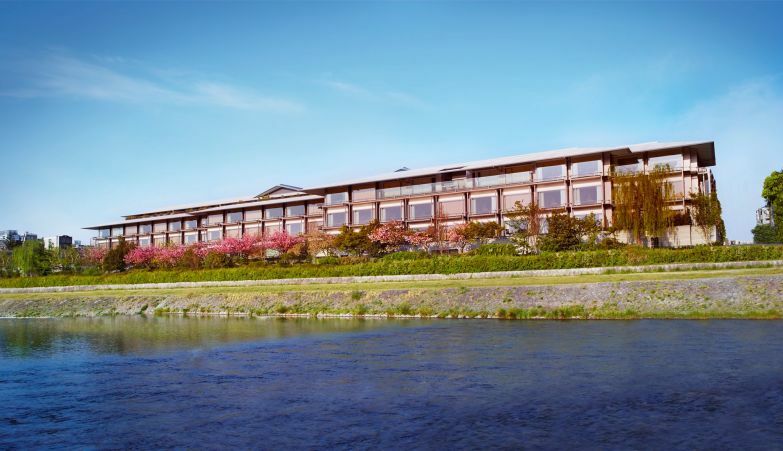 The next time we’re there, we’ll be sure to Shinkansen over to Kyoto and check in at the five-star Ritz-Carlton, Kyoto, which promises stunning views of the Kamo River and Higashiyama Mountains. Once we’re done wandering around Kyoto’s Shinto shrines, we’ll sit down for a meal at The Ritz’s one-Michelin-starred Mizuki, where fresh, seasonal delicacies are skilfully fried in safflower oil. 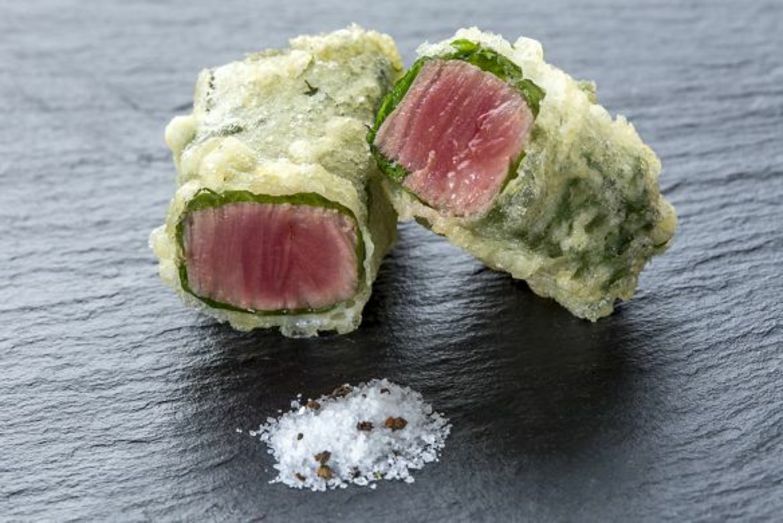 We’re already drooling thinking about the Omi beef fillet rolled with Japanese basil and the feather-light egg-yolk tempura. If you have time for a longer-haul hop, it’s safe to say you won’t be disappointed with the scenery, climate and cuisine of Italy. While Venice is a hotbed of tourist hordes (and for good reason, given its historic beauty), we’d certainly enjoy escaping the crowds at the JW Marriott Venice Resort & Spa, which is located on a private island. 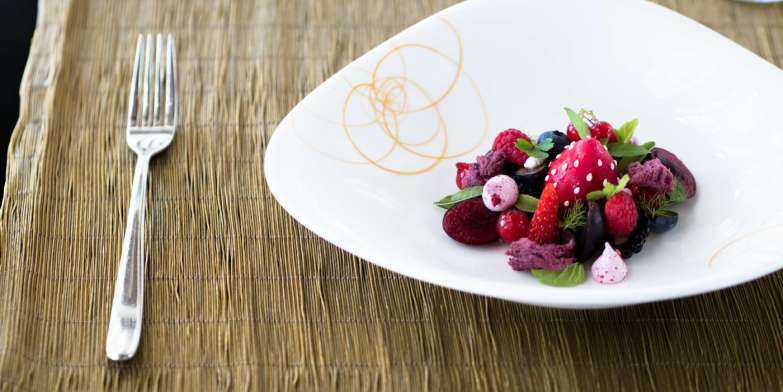 And livin’ la dolce vita would not be complete without a meal at the hotel’s one-Michelin-starred Dopolavoro Dining Room, where Veneto-inspired dishes are prepared with fresh produce and hand-picked herbs from the hotel’s gardens. Looking for a quick weekend getaway? 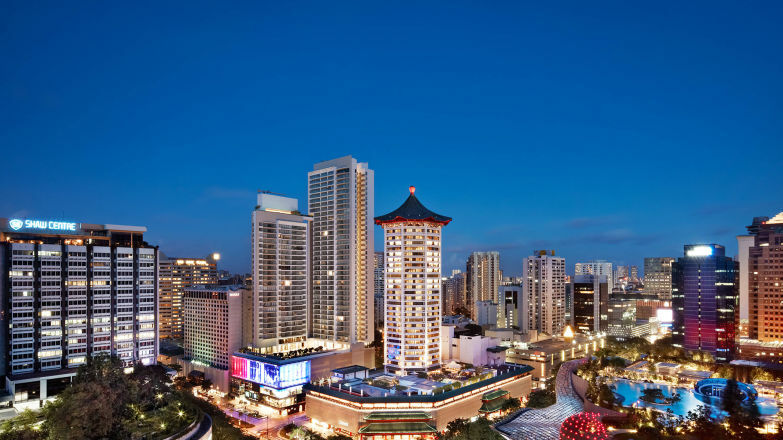 Our pick is the Marriott Tang Plaza Hotel in Singapore, which sits right in the middle of Singapore’s main shopping belt, Orchard Road. 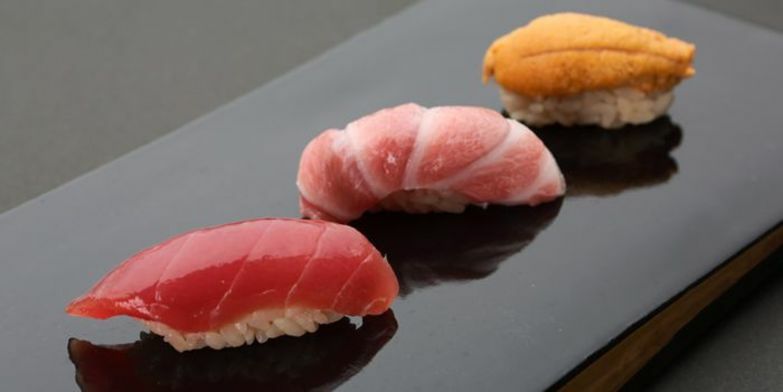 In between all that shopping, be sure to give yourself a treat at the hotel’s one-Michelin-starred Ginza Sushi-ichi, which serves traditional Edomae sushi using premium ingredients flown over from Tokyo’s famed Tsukiji Market. Hong Kong is perfectly located for easy access to China, so why not take advantage of that and check out Chinese metropolis Shanghai? 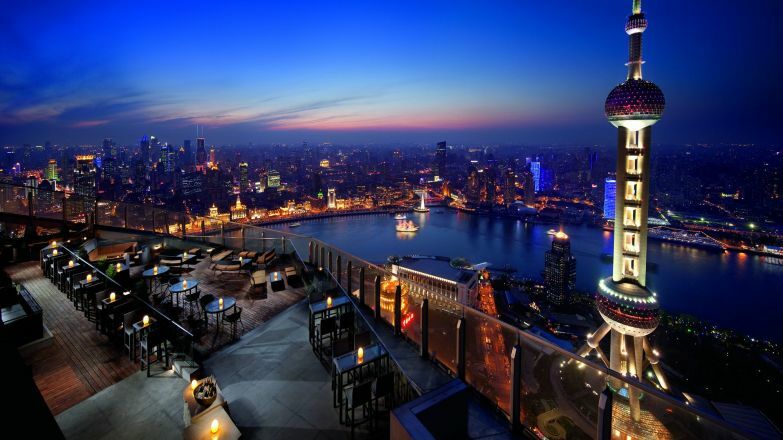 We’d suggest getting a room at The Ritz-Carlton Shanghai, Pudong, which boasts unbeatable views of the Bund and Oriental Pearl Tower. Complete your experience with a meal at the hotel’s one-Michelin-starred Jin Xuan Chinese Restaurant, which specialises in Cantonese dishes alongside regional favourites from other provinces. Imagine indulging in the eatery’s signature Peking duck with goose liver as you savour the Shanghai night view from the restaurant’s 53rd-storey vantage point. No time or patience to cross any borders? 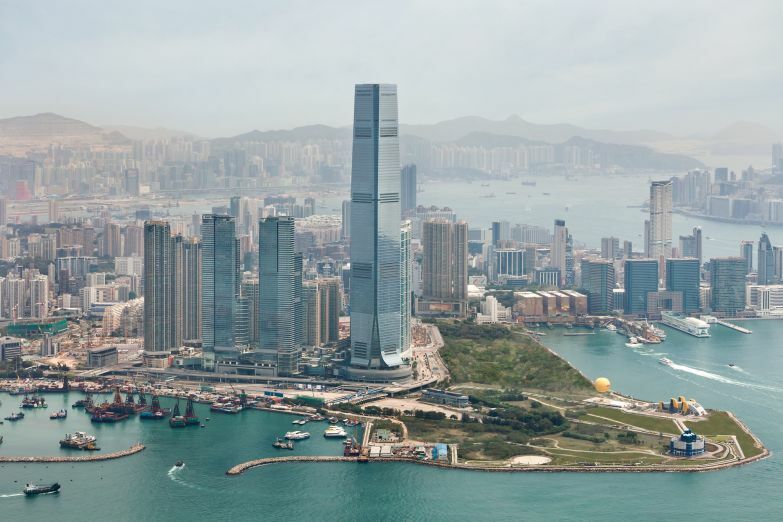 One of our top picks for a dream staycation spot has to be The Ritz-Carlton, Hong Kong, which sits pretty nearly 500 metres above Kowloon, offering some of Hong Kong’s most spectacular views. 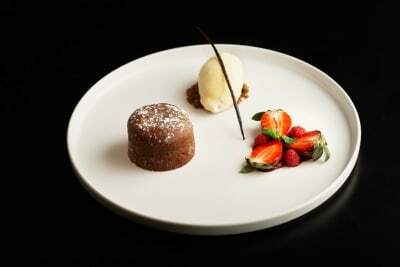 Spoil yourself (and your stomach) silly with the hotel’s array of acclaimed eateries. 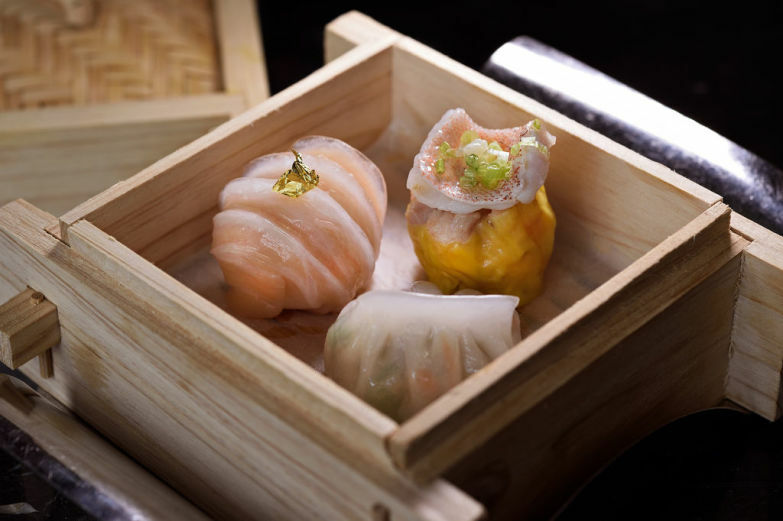 We’d choose a dim sum lunch at two-Michelin-starred Tin Lung Heen and dinner at one-Michelin-starred Tosca, which prides itself on Italian cuisine that strikes an exquisite balance between classic and contemporary. So, what’s all this about a fraction of the price you mentioned above, you ask? 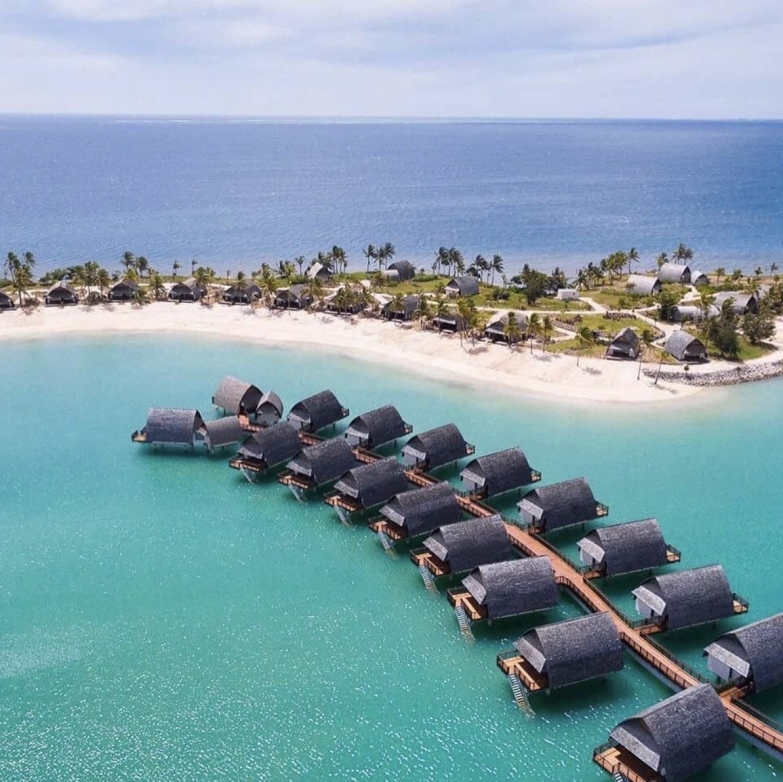 Meet Marriott Vacation Club, a holiday ownership programme that’s been running for over 30 years (while keeping up with the times, of course). Members purchase a package of points that then renew yearly. Points can be redeemed for more than 10,000 luxury vacation options worldwide (from villas that will accommodate a whole family, to cruises and safari tours, to stays at Marriotts and affiliated hotels – The Ritz, anyone?). 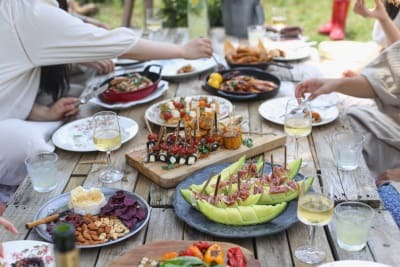 If you make it down to Marriott Vacation Club’s VIP preview (held at The Ritz-Carlton, Hong Kong, in fact), you could be eligible for a US$125 Marriott gift card (which could go towards a meal at one of these fancy digs) or a HK$800 Lane Crawford gift card (perfect for some holiday swag). 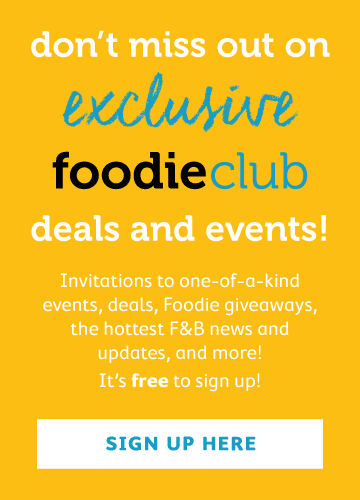 Sign up here to get more information. And did we mention that we’re also giving away a FREE three-night stay at the Okinawa Marriott Resort & Spa – feeling lucky? Click here to enter the giveaway.